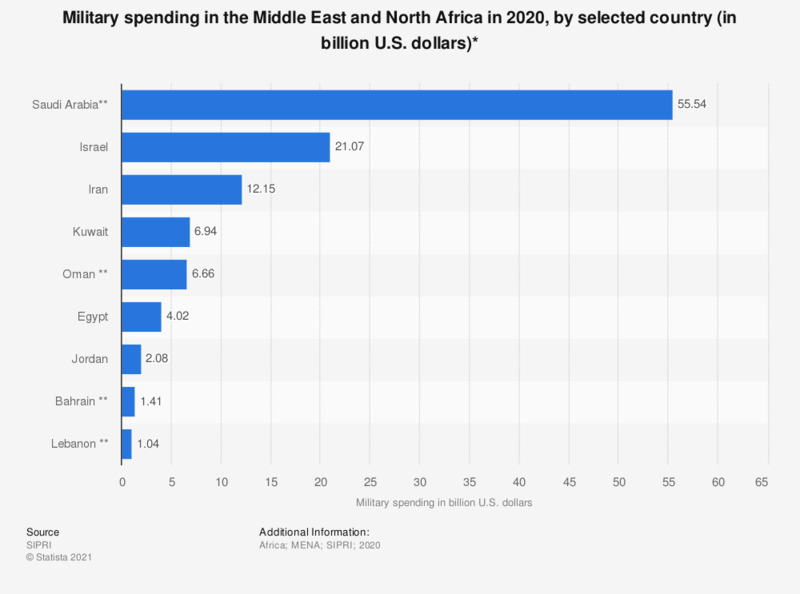 This statistic depicts the military spending in the Middle East and North Africa in 2015, by selected country. In that year, the annual military spending in the United Arab Emirates was about 22 billion U.S. dollars. * In constant 2011 prices. Which of Britain's armed forces do you think the government should focus upon the most when allocating money and resources?